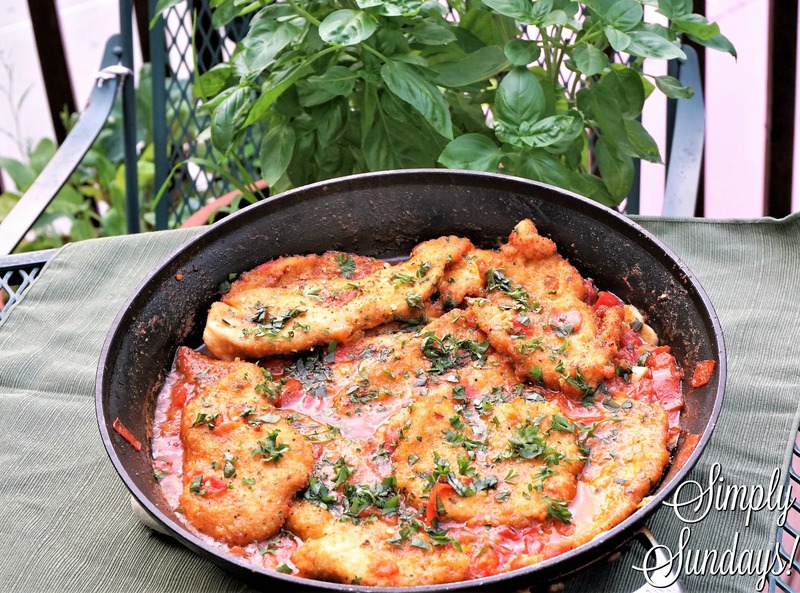 Chicken Cutlets with Tomatoes and Wine – Simply Sundays! Give the parsley and basil a nice chop! Sounds good and I love the easy tobfollow steps!! Thanks! Please let us know if you try it out! thanks for the clean & clear post.